TEKEASE is helping Realtors sell residential and commercial property one listing at a time. We provide complete IT services for Real Estate Companies, Brokers and Agents. 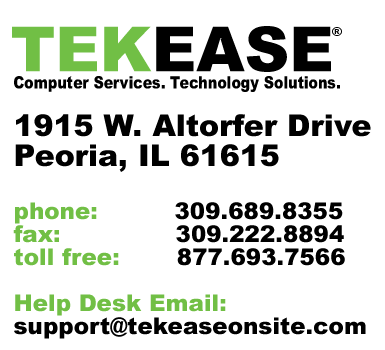 Whether you have an brick and mortar office, work from a home office, or work from your car, TEKEASE is the only solution for your real estate business.